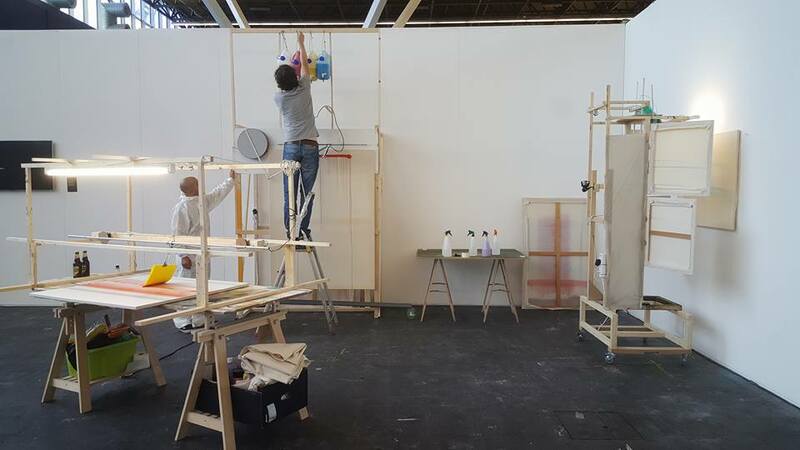 At KunstRAI 2017, artists Sander ter Steege and Ovidiu Spaniol will present their ‘automated painting contraptions’, painting machines they develloped at Paleis van Mieris. They will operate the machines regularly during opening hours. You can find them in the section of the Gerrit Rietveld Academie. 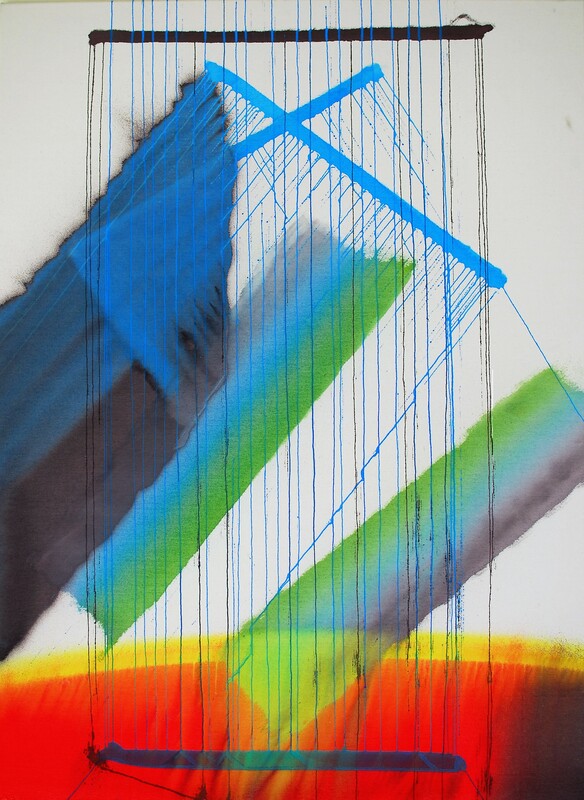 Ter Steege and Spaniol graduated in 2014 and were – amongst others – founders of artistrun artspace Paleis van Mieris.